Their website was not designed correctly. The internet is not the best place to market their product or service. There is a fourth factor that plays a more critical role than the three above in the success of a business website, and it’s that website’s content. No matter how great a website looks, or how much money you spend to drive visitors to your site, if the site’s content does not communicate with your intended audience in a meaningful way, your site will not achieve the high conversion rates you’re working toward. And since you know your business better than your website designer or marketing person, you should be the one who writes (or at least writes the outlines) your website’s key content. Because you know your business – you should know your customers. This knowledge should help you write stronger, more relevant content – content that will have a much better chance of connecting more powerfully, with your customers. Don’t know where, or how to start? 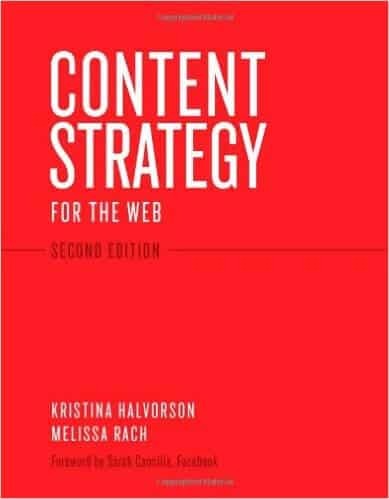 This book will show you the right approach to identify, strategize and produce, effective content for the web. 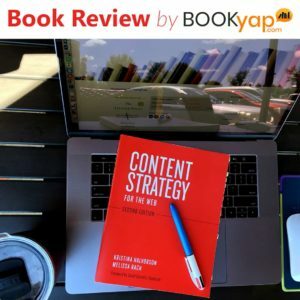 Even if you only write initial outlines, and have a copywriter produce the articles, reading this book will give a good foundation to start your outline work, and teach you tips on how to best check on the final versions of your copywriter-produced content. To make sure your voice and message come through as clearly as you intend, and to learn more about content marketing, I highly recommend Content Chemistry by Andy Crestodina.